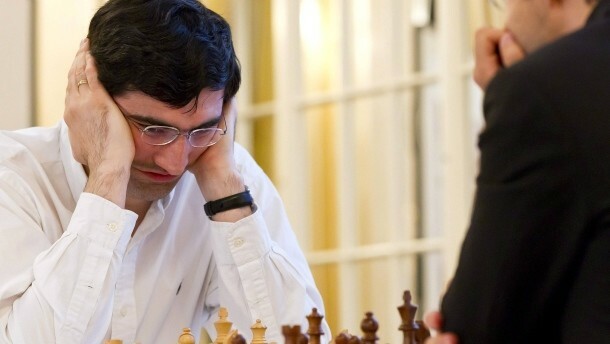 Kramnik had won the championship title in 2000 in a duel with his countryman Garry Kasparov. Seven years later, he had to leave after a defeat against the Indian Viswanathan Anand to the chess throne. Kramnik failed a year later at the world Cup in Bonn, when attempting to Anand for the title to decrease again.